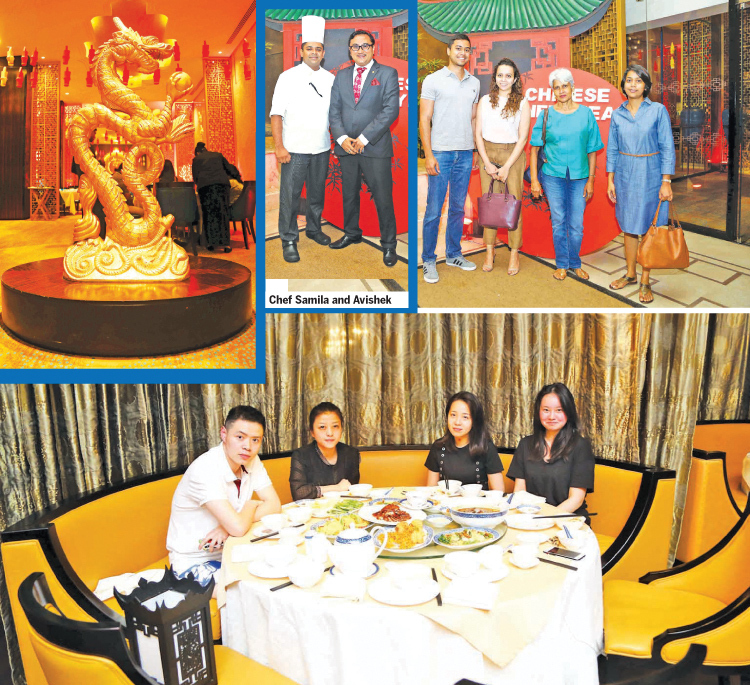 Taj Samudra Colombo celebrated the Chinese New Year in grand style at the Authentic Chinese venue The Golden Dragon on February 5 with guests. Taj Samudra celebrated the occasion with cuisine that addresses all the traits with preparations that are satisfying, customized to taste and smartly made. 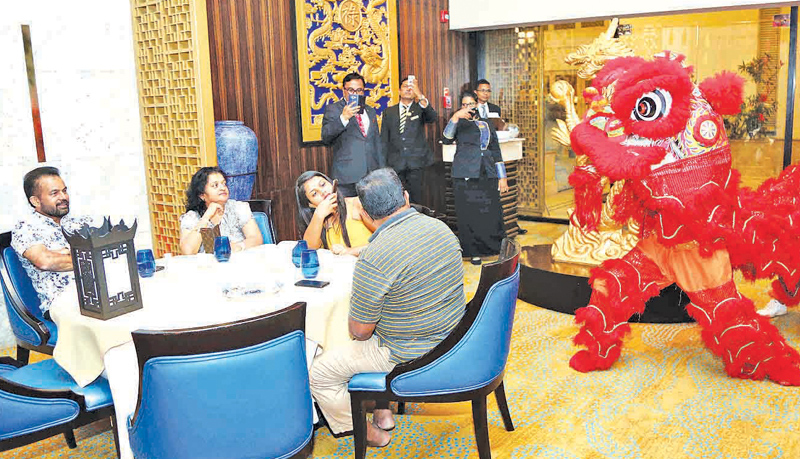 Guests indulged in a traditional Chinese New Year rendition with a lion dance experience last evening at the Golden Dragon. So dine at the Golden Dragon for an enticing Chinese New Year experience that promises a memorable culinary journey till February 11 during lunch and dinner.